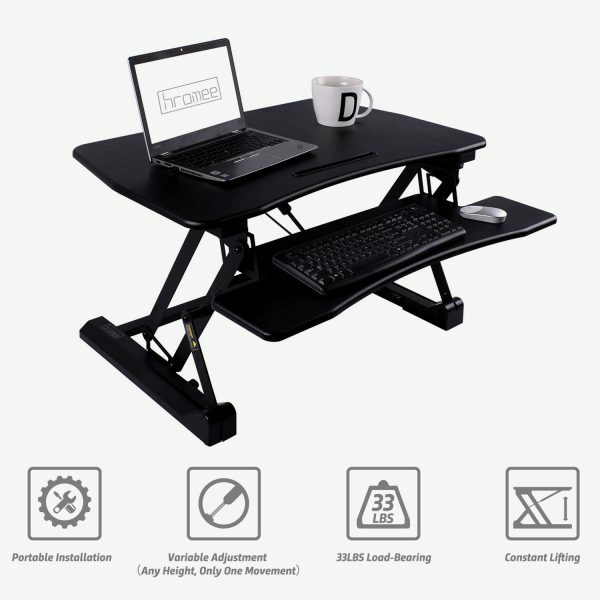 Studies show that sitting for prolonged periods of time is detrimental to your health. 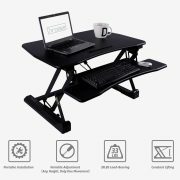 Height Adjustable Sit Stand Workstation is a simple solution to a common workplace problem: too much sitting. 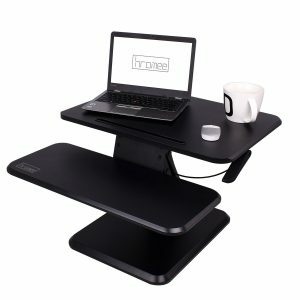 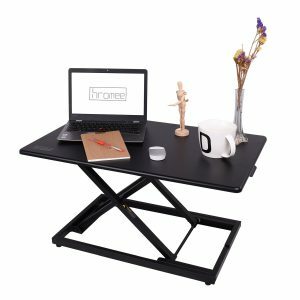 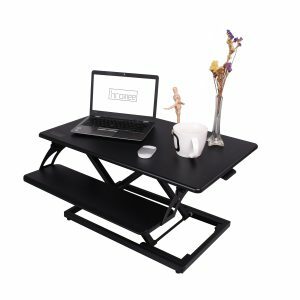 This height-adjustable desk can set on your existing desk and allows you to work comfortably from either a sitting or standing position. 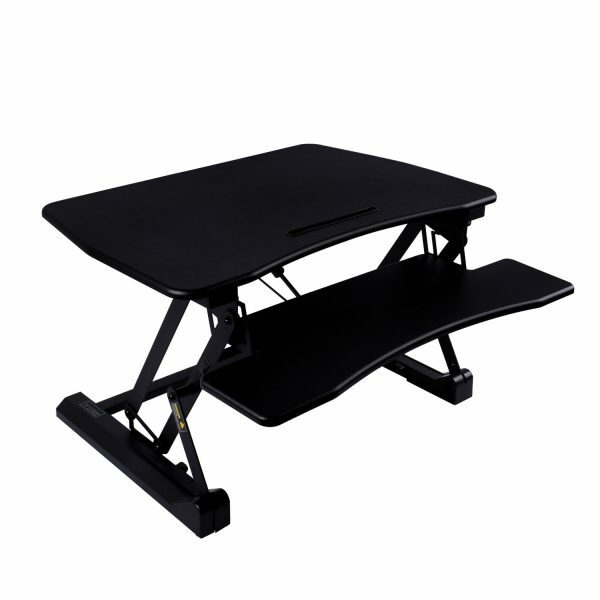 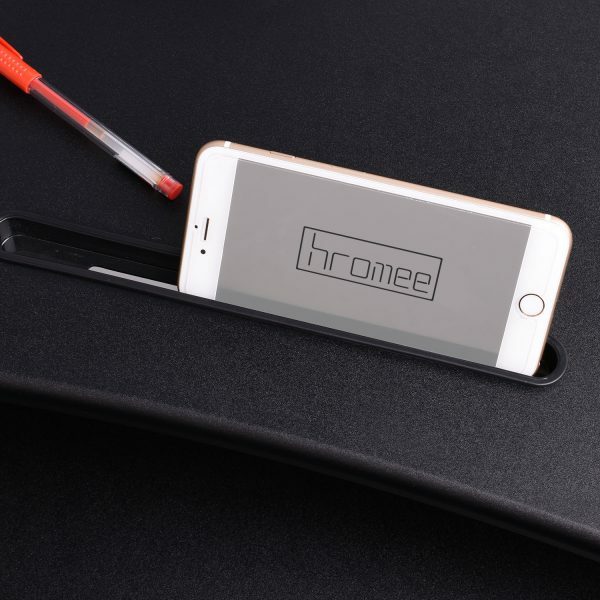 And the flat surface has plenty of room for your monitor, keyboard, mouse, notepad, phone and more. 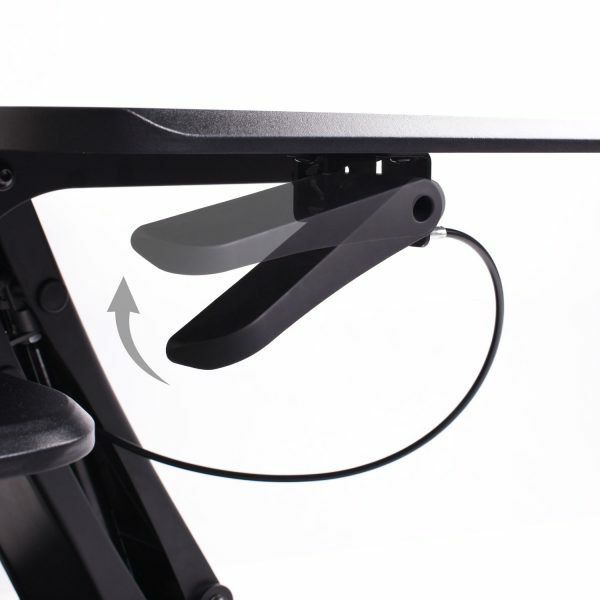 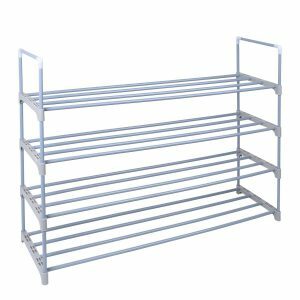 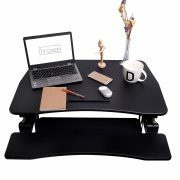 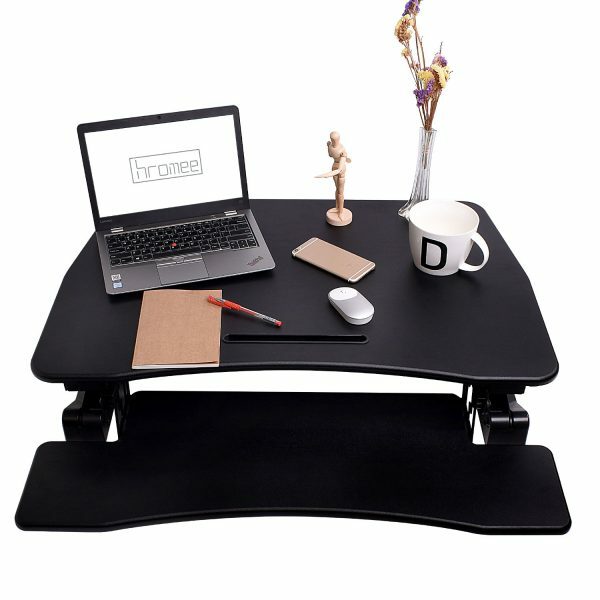 The gas lift mechanism lets you raise and lower your desk in seconds with almost no effort, making the transition from sitting to standing a breeze.